‘You can die for an idea, but never kill’: Madrid City Council has approved the naming of a street after Melchor Rodriguez García (1893, —February 14, 1972) anarchist militant, former bullfighter, Director-General of Prisons in Madrid during the early part of the Spanish Civil War, and the last Republican Mayor of Madrid. Also known as El Ángel Rojo (‘The Red Angel’) he was responsible not only for the prisoners’ security and prevention of escapes, but – more importantly – for preventing their extra-judicial murder by political opponents and vigilante lynch mobs. The most notable of such incidents occurred following an air raid on Alcalá de Henares air base when a group of protesters, some them armed, arrived at the prison, stormed the gates demanding that the cells be opened and the nationalist (fascist) prisoners be handed to the crowd. 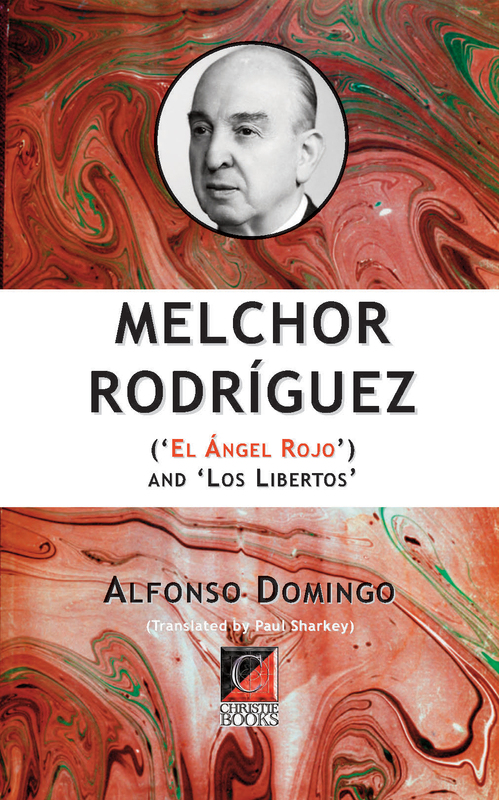 Melchor Rodríguez rushed from Madrid to the prison and confronted the crowd, ordering them to disperse, telling them he would rather arm the prisoners than hand them over to the mob. Among the saved prisoners were rightist General Valentín Gallarza, notable football player Ricardo Zamora, politician Ramón Serrano Súñer, Rafael Sánchez Mazas and Raimundo Fernández-Cuesta. During his term as DG of Prisons, Melchor Rodríguez García also revealed that José Cazorla Maure, a counsellor of state security of the Council of Defence of Madrid was running a network of private, illegal prisons (chekas) under the control of the Communist Party of Spain. 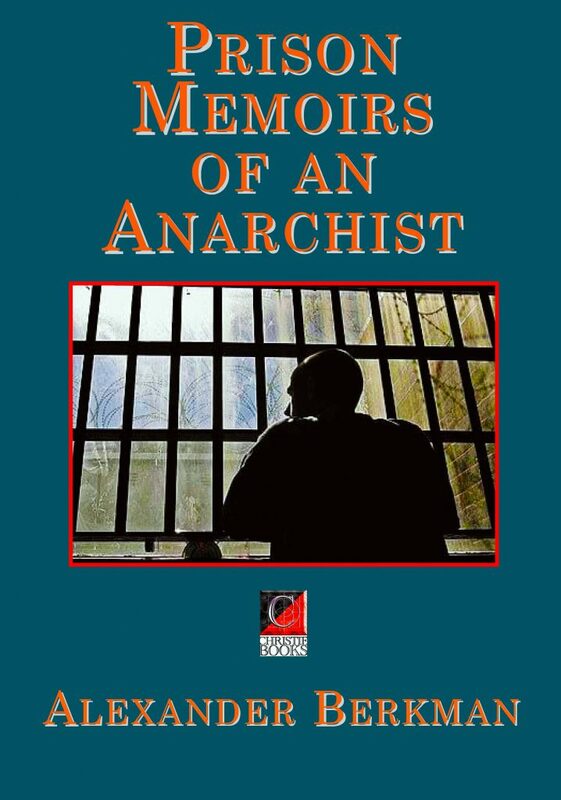 Later in the war he became one of Madrid’s counsellors, on behalf of the Iberian Anarchist Federation. After the fall of Madrid in 1939 it fell to him, as Mayor, to officially pass the city administration over to the Francoist victors.